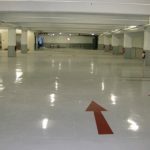 This internal warehouse area of a large logistics center in south Italy needed a professional and durable protective coating for the floor that was used by fork-lifts on a daily basis. The MARIPUR SYSTEM® was selected to do the demanding job of the protection. 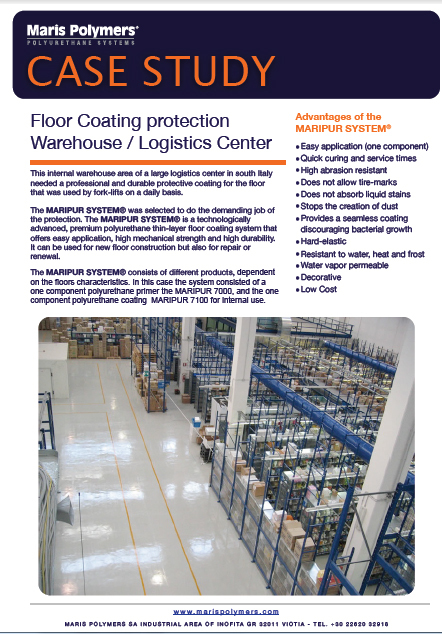 The MARIPUR SYSTEM® is a technologically advanced, premium polyurethane thin-layer floor coating system that offers easy application, high mechanical strength and high durability. 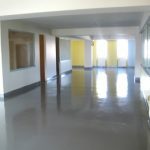 It can be used for new floor construction but also for repair or renewal. 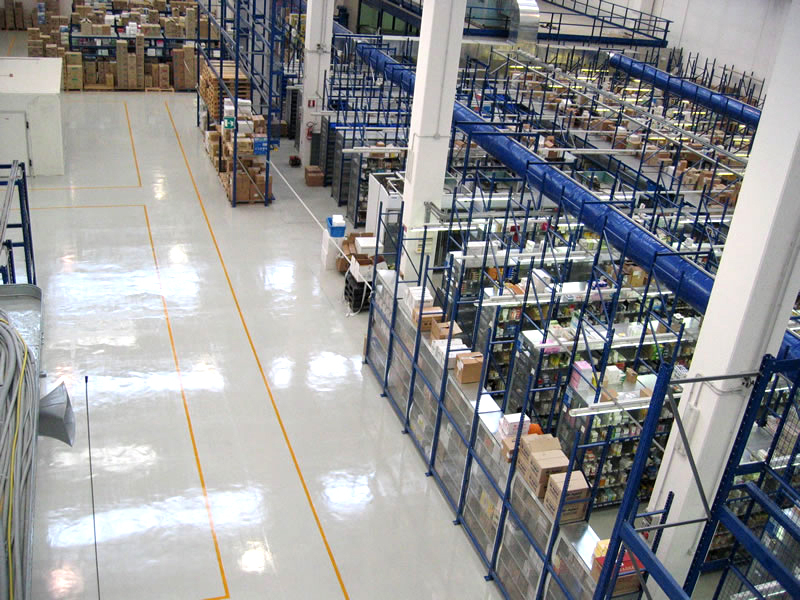 The MARIPUR SYSTEM® consists of different products, dependent on the floors characteristics. In this case the system consisted of a one component polyurethane primer the MARIPUR 7000, and the one component polyurethane coating MARIPUR 7100 for internal use.